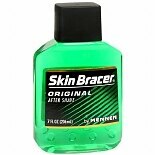 Skin Bracer by Mennen After S...7 oz. 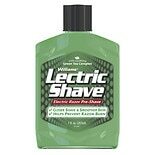 Gillette Foamy Regular Shavin...11 oz. Speed Stick by Mennen Deodora...3 oz. Old Spice Classic Men's Deodo...3.25 oz. 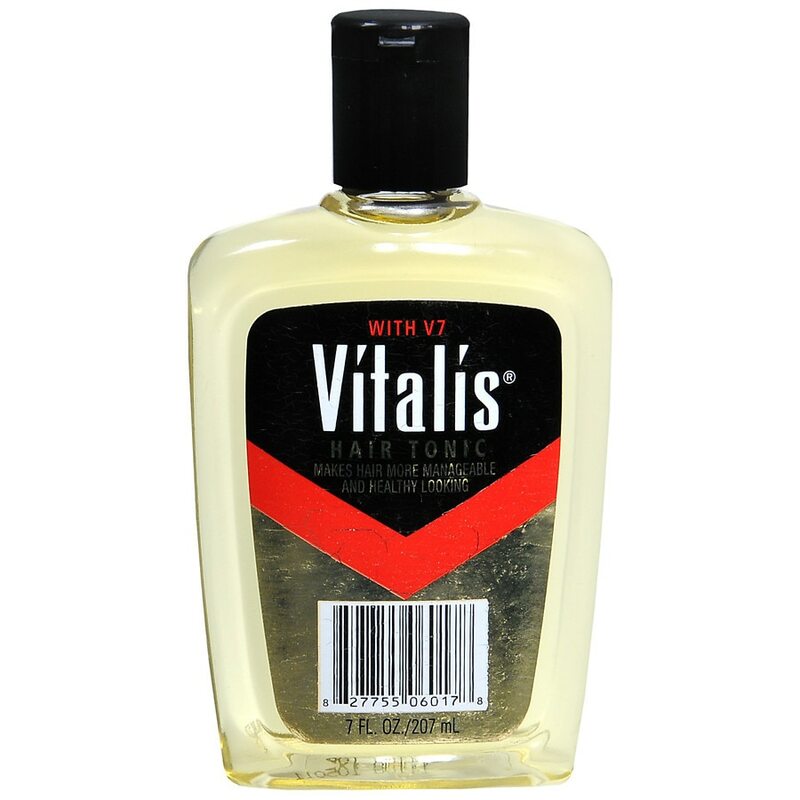 Right Guard Sport Antiperspir...6 oz. Gillette Foamy Sensitive Skin...11 oz. 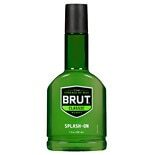 Old Spice Eau de Cologne Spra...6.37 oz. 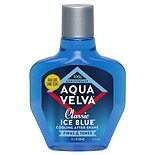 Edge Shave Gel Sensitive Skin...7 oz. Nivea Men Post Shave Balm Rep...3.3 oz.